Like your coffee and want a protein boost? 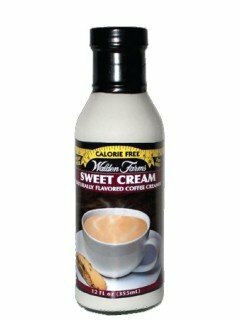 Now we have the perfect offer — Walden farms flavored coffee creamers. Perfect to add protein to your day and your diet in a tasty and perfect way!